The Minister of Hajj, Dr. Bandar Hajjar made an announcement this Friday that it will now be possible for the intended pilgrims of Umrah to acquire their visas electronically. Activation of an international e-network has made this possible for the ease of pilgrims. The documentation and the pre-requisites of the visa will remain the same. 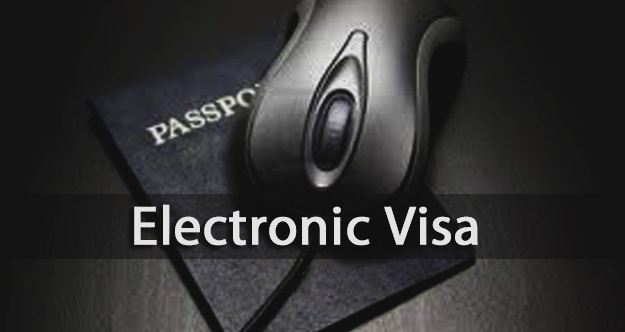 However, the processing of the visa documents would be done in an electronic manner. The agent you’ll pick for Umrah will send you an e-form which will be linked to your desired Umrah package that you would have purchased from your agent. The payment of the Umrah package linked to the visa will be paid through the bank transfer to the known bank in Saudi Arabia. This new electronic network will have the direct linkage with the Ministry of Interior and Ministry of Foreign Affairs to other concerned departments of the government. Therefore, upon forwarding the data provided by the applicant, an electronic entry number shall be issued to each pilgrim by the Ministry of Foreign Affairs. After receiving the information from the Ministry of Interior, the Umrah visa will be issued within 48 hours’ time by the Ministry of Foreign Affairs. The implementation of this service will make the visa processing smooth and more efficient. The Minister of Hajj has called for the sooner completion of this electronic system. The issuance of visa will let the pilgrim to enter Saudi Arabia to perform Umrah. Upon arrival in the Kingdom it will be made sure by the Ministry of Hajj that the pilgrim gets all the facilities which he has paid for in the package attached to the visa, through the field committees. No violation against it shall be overlooked. The Legal Affairs Department will be reported that will take immediate action after investigation and penalties will be issued to the companies reported for infringement.